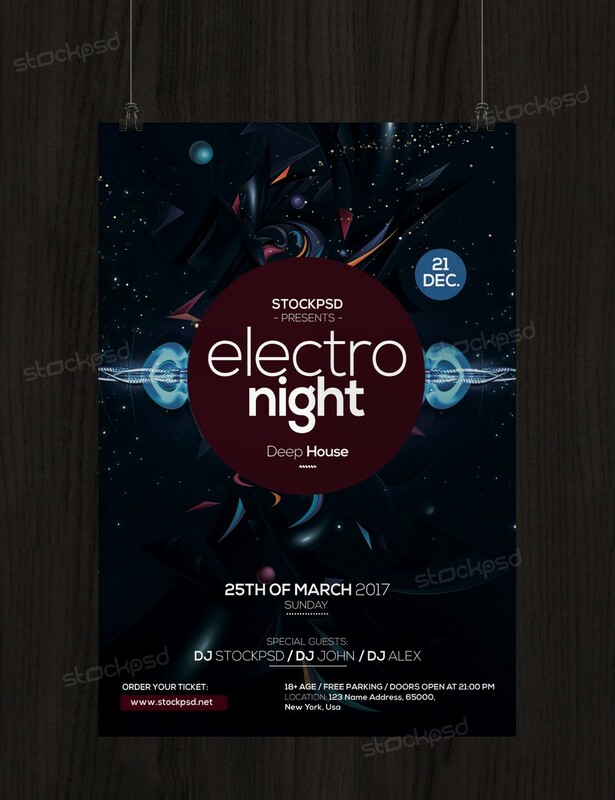 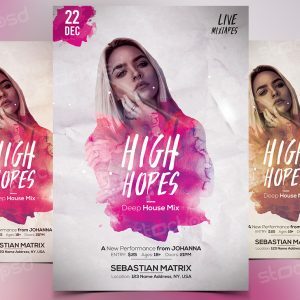 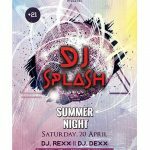 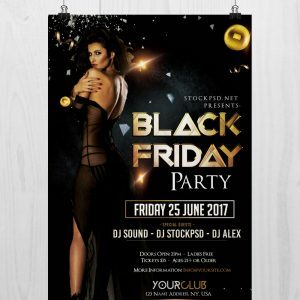 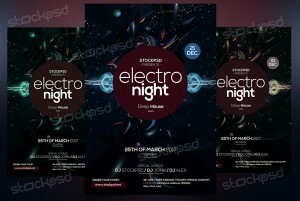 Electro Night is a free psd flyer template to download. 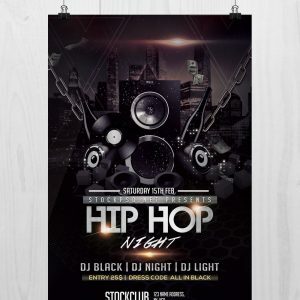 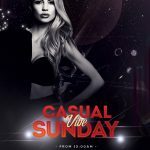 This psd file is designed in a dark color with flare effects in a unique way. 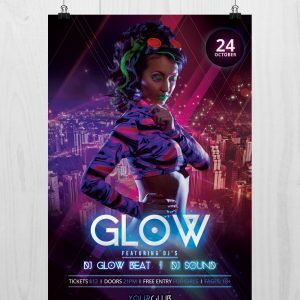 In psd file you can find also alternative colors which you can change by just one click.